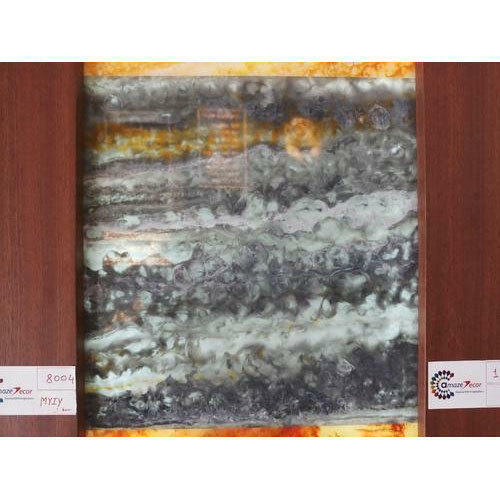 Our company has been acknowledged in presenting Wall Alabaster Tiles. Incorporated in the year 2013 at Mumbai, Maharashtra, India, we “Amaze Decor” are a Partnership Firm, indulged in Wholesaling Trading and Manufacturing optimum quality Decorative Laminates, Laminated Sheet, etc. Under the direction of our mentor “Sahil Siyal”, we have been able to achieve a reputed name in the industry.